I know some people get nervous buying lashes because they seem really long on the tray but trust me once they are on, it still looks natural. 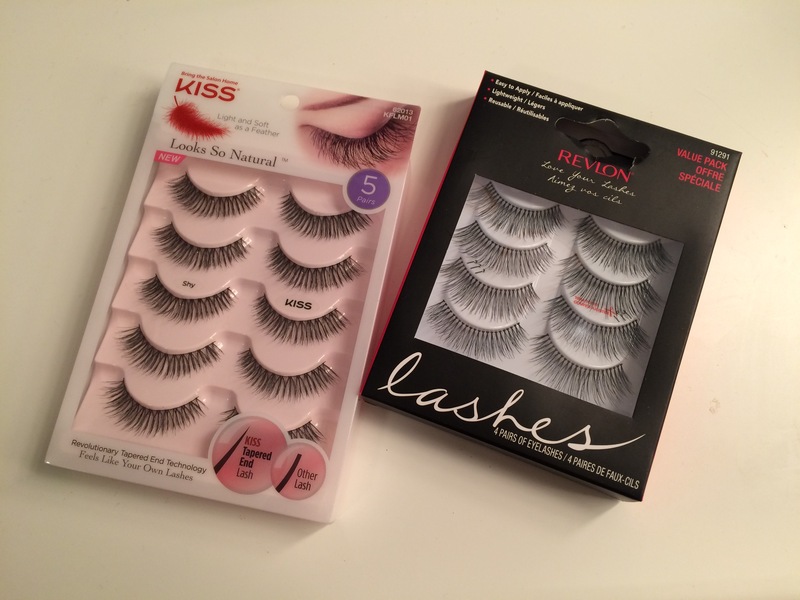 The lashes I use the most are the Ardell Wispies. They are seriously the best & I often use them on my brides. The second type of lashes I use are the Ardell Individual Wispies & those are for my clients who really want a super super natural look. I’ll let you guys in on how I do my own eyelash extensions in another post using the Ardell Individual lashes & to my surprise they last just as long as the lashes I get professionally done at the salon.